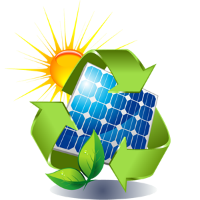 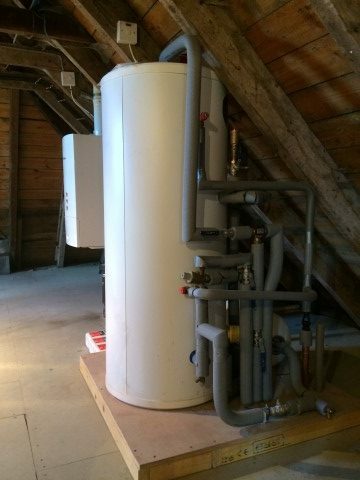 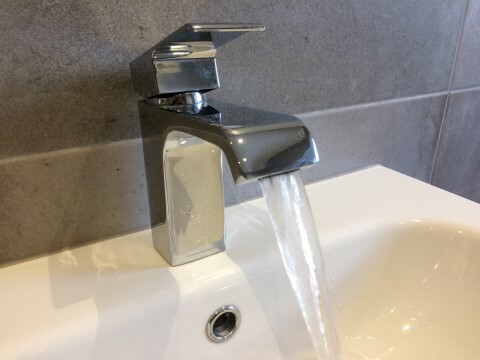 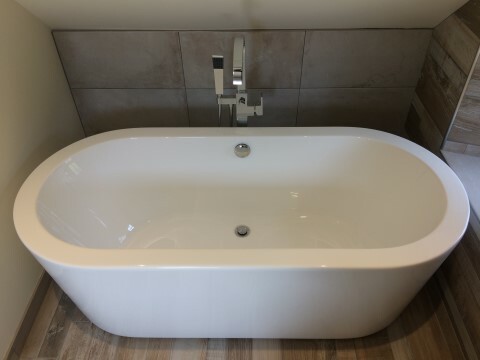 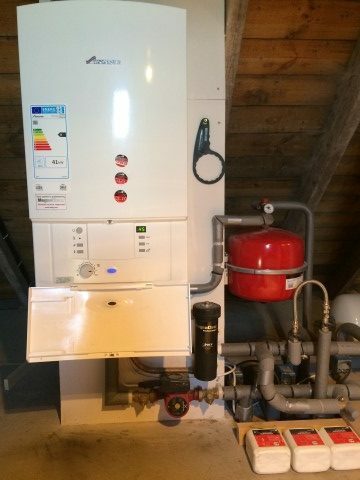 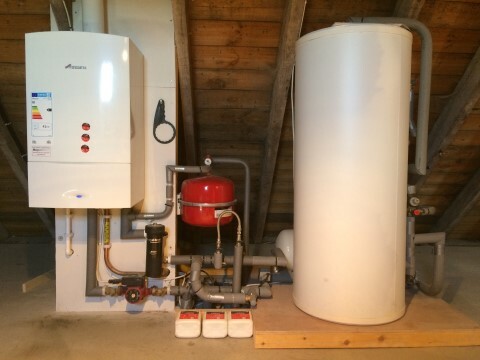 As part of a full renovation programme to a large 5 bedroom detached property in Ayton, Berwickshire, we installed a new central heating system which included a Worcester Bosch 40CDI Classic Regular boiler with Magnaclean system filter and a Centerstore hot water cylinder. 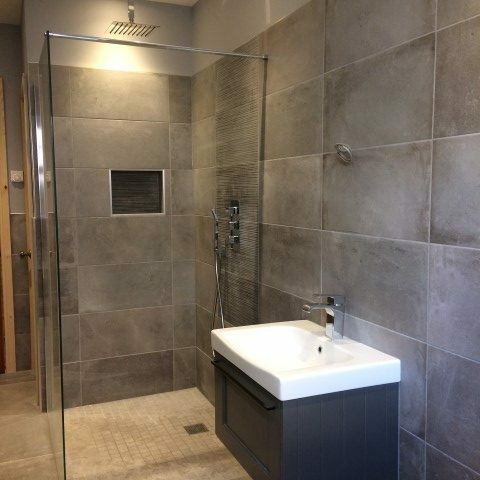 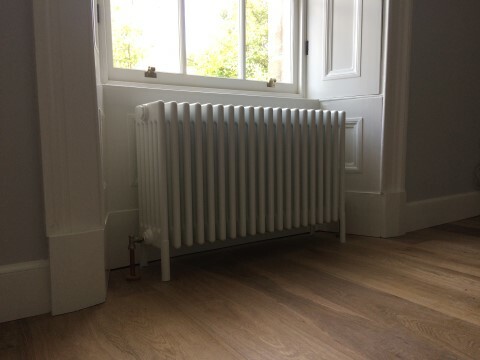 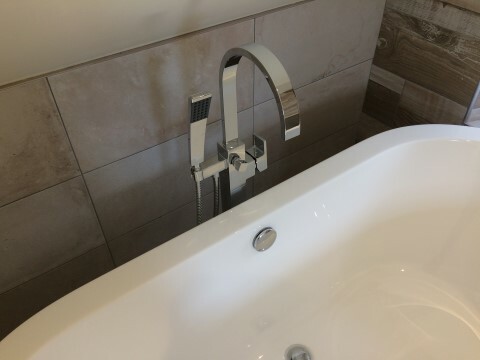 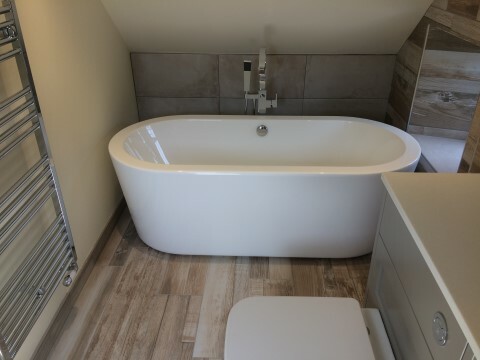 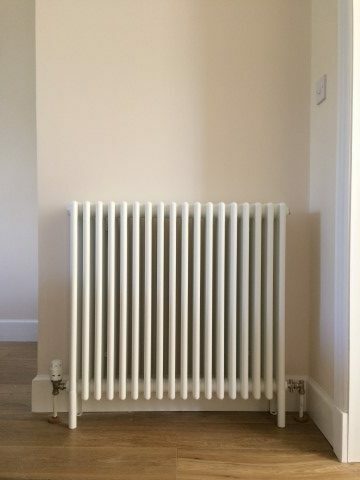 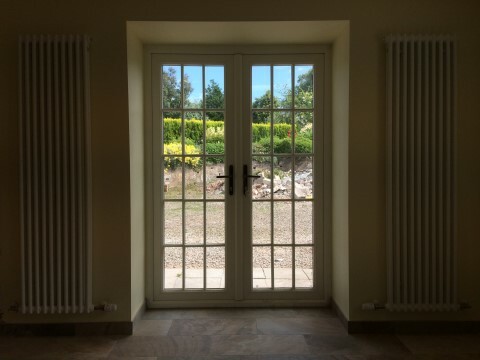 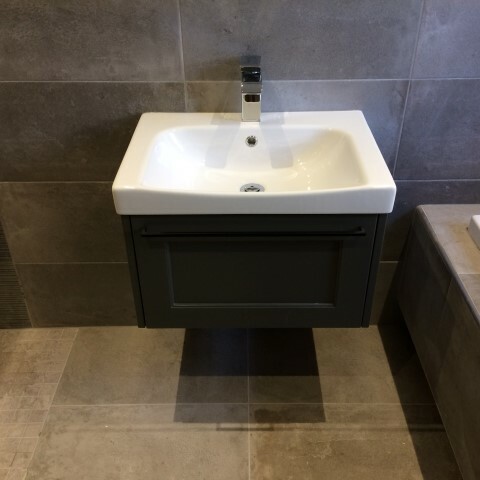 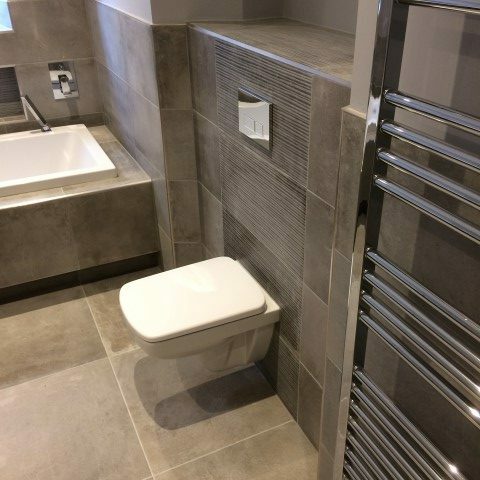 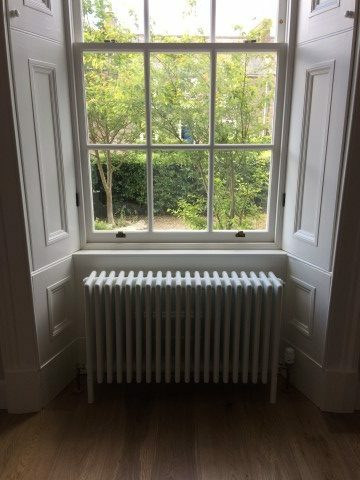 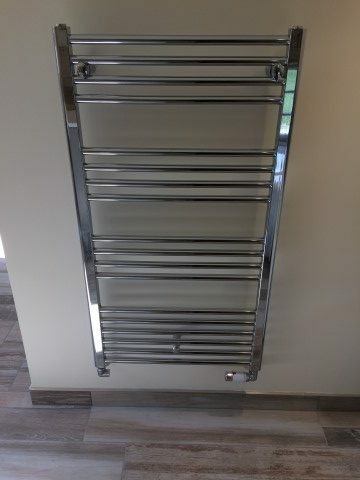 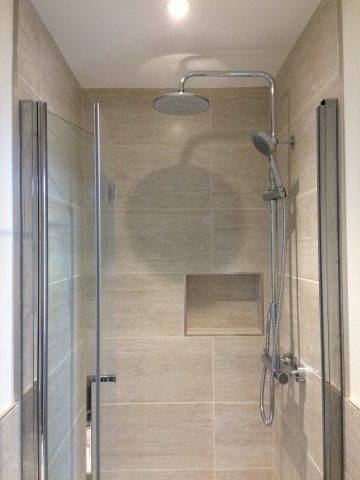 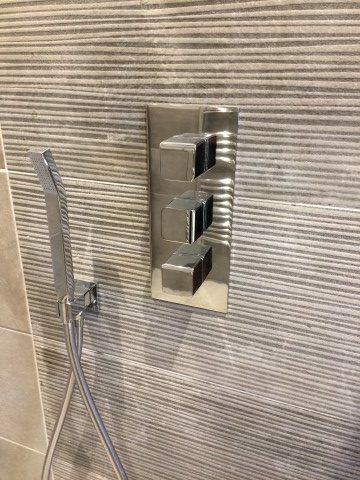 Traditional Zehnder Charleston Column radiators were fitted in keeping with the style of the property, and heated towel rails fitted in each bathroom. 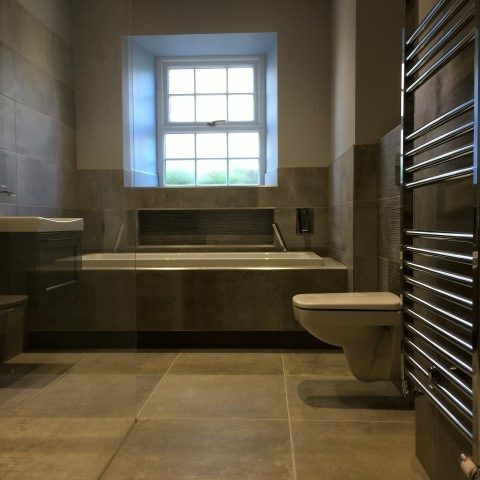 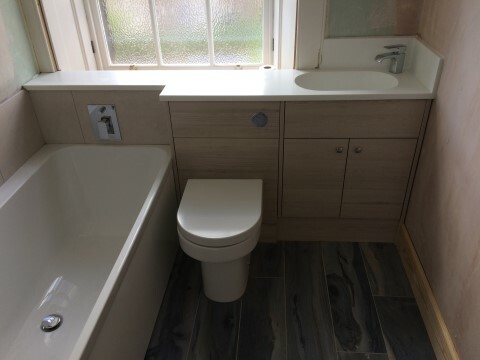 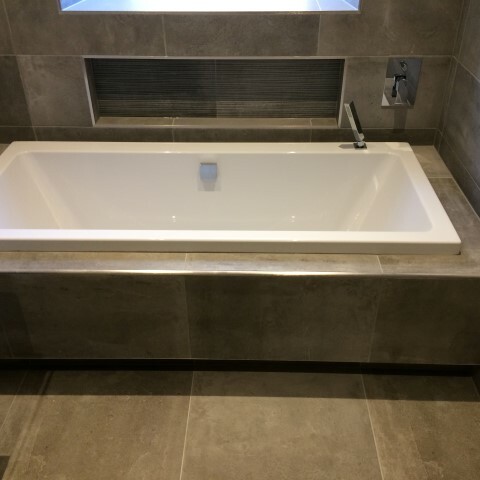 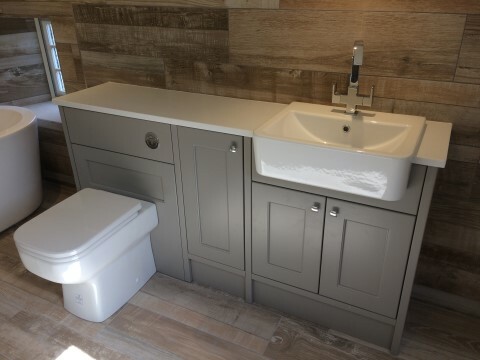 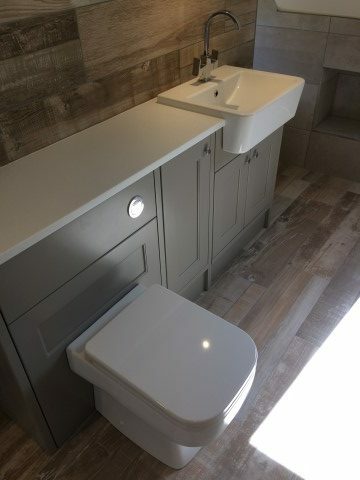 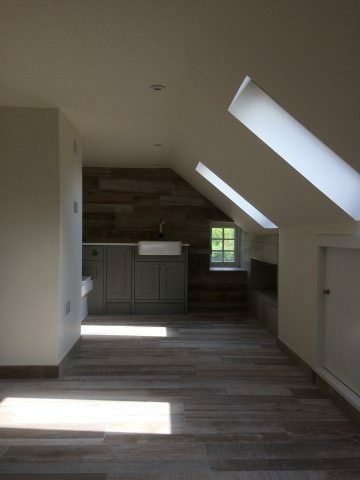 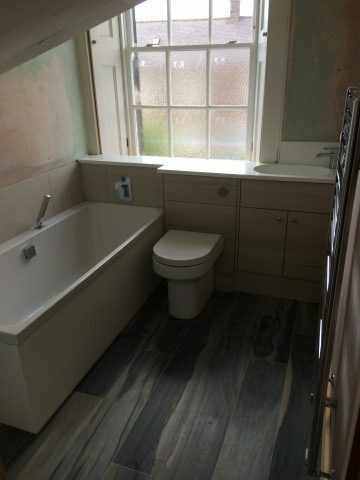 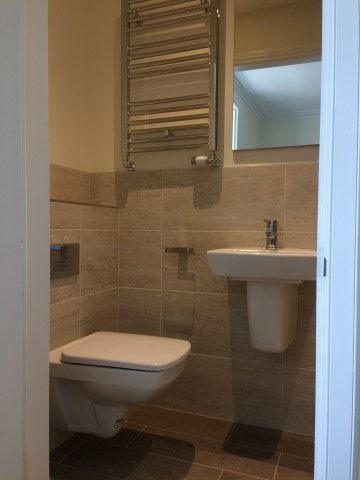 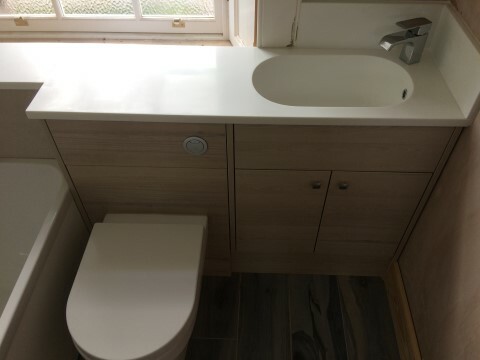 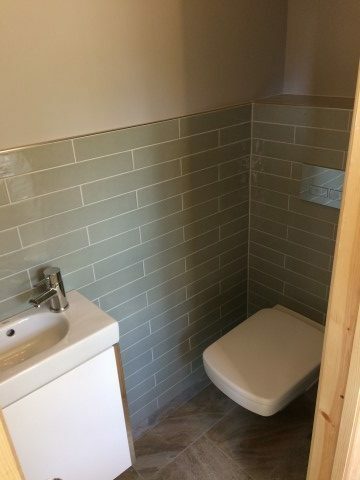 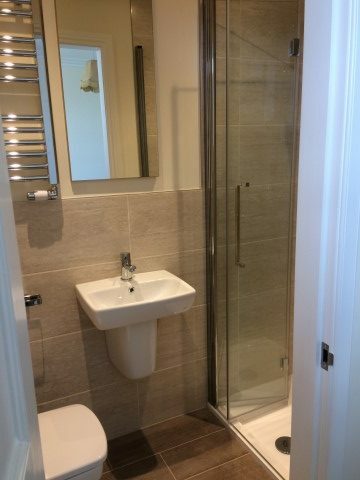 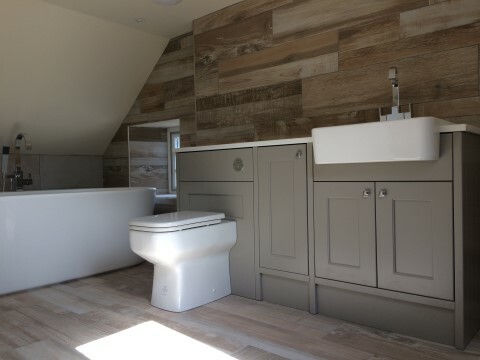 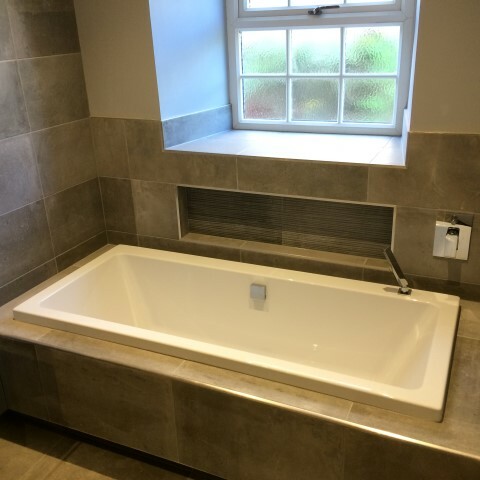 The main bathroom was completely redesigned, and en-suites created in what were previously cupboards or unused space.